In a move that Mr. Spock would deem highly illogical, “Star Trek” actor and musician William Shatner appears to have been booted from the Google+ universe. After joining the Google social media space last week, Shatner took to Twitter late Sunday night to announce that his account had been flagged. Visiting the former home of his G+ profile currently yields a 404 Error, with no explanation provided. “My Google+ account was flagged for violating standards. 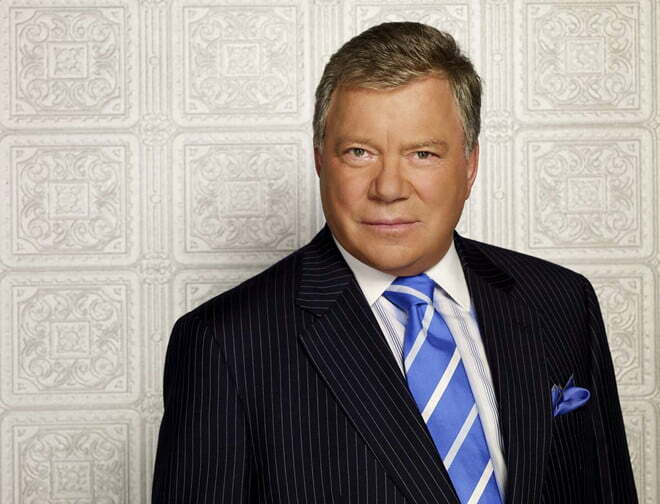 Saying hello to everyone apparently is against the rules maybe I should say goodbye?” tweeted Shatner. While his G+ status might be in jeopardy, Shatner’s profile in other social media networks seems to be doing just fine, as his 645,000 followers on Twitter were quick to pass along his announcement en masse. With that sort of response, it’s a safe bet that the Captain of the U.S.S. Enterprise will have his account reinstated in the near future. Even though his messages might not be getting out to the Google+ crowds for a while, Shatner can take solace in the fact that his words made it to the stars months ago. Back in March, we reported on the “Star Trek”-themed farewell message he recorded for the crew of the U.S. space shuttle Discovery as it departed for its 13th and final mission.